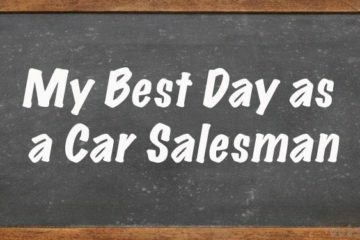 What Did You Do Today to Become a Better Car Salesman? If you thought you could become a better car salesman by simply talking to customers and selling cars when people want to buy you are in for a rude awakening. 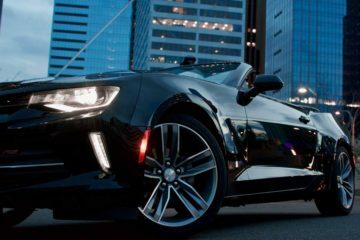 Being a professional car salesperson requires more than experience and you can see the proof of that by taking a look at how much car salesmen make. If experience was all it took, the salesmen with the most years of experience would be making the biggest salaries, but that’s not the case. So what’s the difference? Is it because they are natural born car salesmen? Is it because they upped the best customers? Is it because they are lucky? No, Its because they go a little further, they work a little harder, they do what most people don’t do to become a better car salesman and they do it consistently. Every car salesman works at least a fixed number of hours per week, but what he or she does with those hours is what makes the difference. Sitting and standing around, smoking a pack of cigarettes, talking about last nights game, texting friends or surfing the Internet won’t put you on the top of the board. I have been in and around plenty of dealerships where most of the sales staff is doing next to nothing if they are not with customers. However you will find that there is always a couple of them doing something that will help them become a better car salesman. One of the great things about being a car salesman is that you are the one that is ultimately in control of your success. You have the option to sell as many or as few cars as you want to sell. 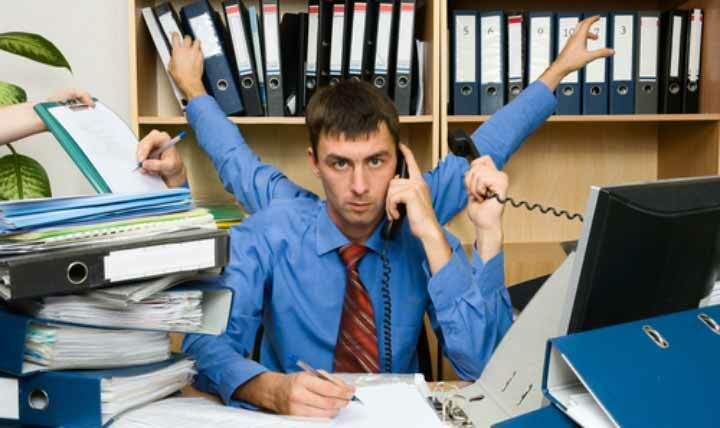 You are able to choose what you do when you’re not in front of a customer. So what do you choose? Success, failure or mediocrity it’s your choice. Years ago you could make a decent income as a car salesman by waiting for fresh ups, but things have changed. Salespeople are crying about the Internet and mini commissions. But these are also the people that are sitting around waiting for customers and doing little or nothing more to become a better car salesman. If you want to earn the six-figure income as a car salesman you need to go above and beyond. There are some people making over 200K a year as car salesmen as you can see from the survey. I guarantee you that they are not sitting around waiting for ups and complaining about slow floor traffic. What are they doing to make a difference? They are usually doing the things that you already know that you should do. 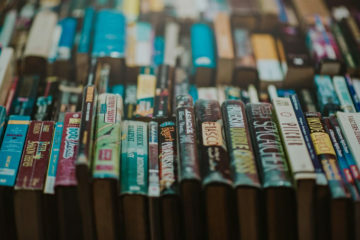 They are following up with customers, they are calling and emailing past customers, and they are increasing their product knowledge and their competitors’ product knowledge. The best car salesman are making sure everyone they know or meet on a regular basis has their business card. They are always looking for referrals, they are working the service drive, they are reading books on sales, they going the distance and making a difference. They believe in themselves, their product and their dealership. They have a positive attitude and they make the choice every single day to become a better car salesman. The obvious benefit of being a better salesperson is the money. How good would it be to increase your annual income by 20%, 50% or even double your income? It’s all-possible in the car business, but there is so much more to enjoy. You will sell more cars, which means more opportunity from referrals and repeat business. Your long days at the dealership will fly by because you will be busier. You will enjoy your job more and be open to more opportunity such as bonuses, manufacturer awards and bonuses, bones and other fringe benefits that come along with being a top car salesman. You can become a better car salesman, but you have to make the conscious choice. You need to do things everyday not just the good days, but everyday. You’re already at the dealership so why not make the best use of your time and become the best. You can do it, others do and you can too!